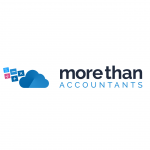 Are you already using the Xero cloud accounting software to manage your business? If so, you really need to try Xero Touch, the mobile app that makes cloud-based accounting on-the-go incredibly easy. If you are not a Xero user, now is as good a time as any to check out the award-winning accounting package that has been turning heads since 2006. 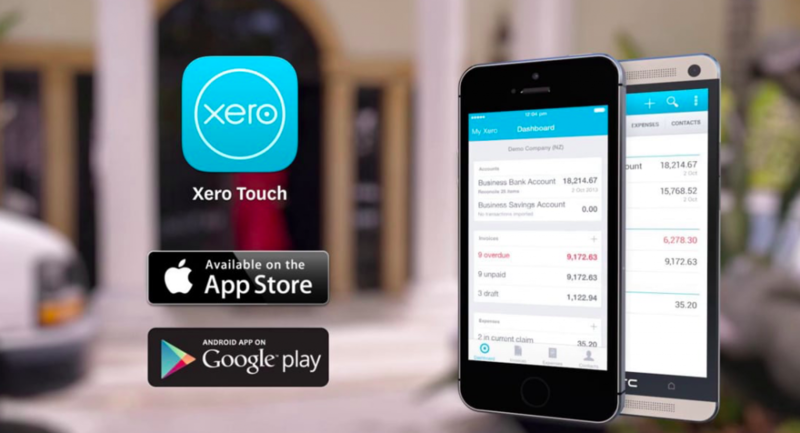 Xero Touch is available for both Android and iOS. Users can get the app directly from their respective play stores. The smartphone and tablet app offer all of the same functionality as the desktop programme but in the mobile package that keeps business owners in the loop even while they are out in the field. And new customers enjoy a 30-day free trial to see just how fantastic Xero is. Thanks to Xero’s cloud-based platform, new transactions are updated in the cloud at the same time they are received by your bank. You can review and clear transactions every morning at the start of the work day. Transactions can be cleared throughout the day and in the evening as well. By clearing transactions daily, you are kept abreast of what is coming in and going out. You will have the peace of mind that comes with knowing your transactions are all accurate. Xero Touch allows you to check all of your account balances in real time. Always knowing what’s in your accounts means always being in control of them. One of the most appreciated aspects of Xero has been carried over into the mobile app: the ability to invoice customers immediately upon completion of a job. With the mobile app, you no longer need to wait until you are back in the office to create invoices. Just bring up your smartphone or tablet, open the app, and send an invoice. Instant invoicing keeps things fresh in the minds of your customers. They tend to pay faster this way, sometimes even immediately. Instant invoicing is a great tool for billing your customers, getting paid, and managing your cash flow efficiently. Xero Touch also makes tracking expenses a breeze. Once again, you do not have to wait until you are back at the office to enter expenses into your computer. Just pull out your smartphone or tablet and take a picture of your expense invoice or receipt. It is automatically entered and stored. Do you work with a professional accountant to keep your business on track? If so, both of you have real-time access to your finances in the cloud. Your accountant no longer has to wait on you to send documents and receipts to do what needs to be done. Both you and your accountant have real-time access to all of your accounts from virtually anywhere. A cloud-based accounting app is only as good as the access it allows. With Xero Touch, you can keep all of your employees in the loop as well. Give access to every team member who needs to invoice customers, purchase supplies, or do anything else relating to your company’s accounting. Xero Touch is fast, reliable, and efficient for them too. Xero has already taken cloud-based accounting to a whole new level for businesses of all sizes. Now customers can go one step further by installing Xero Touch, the mobile lab that is changing mobile accounting.